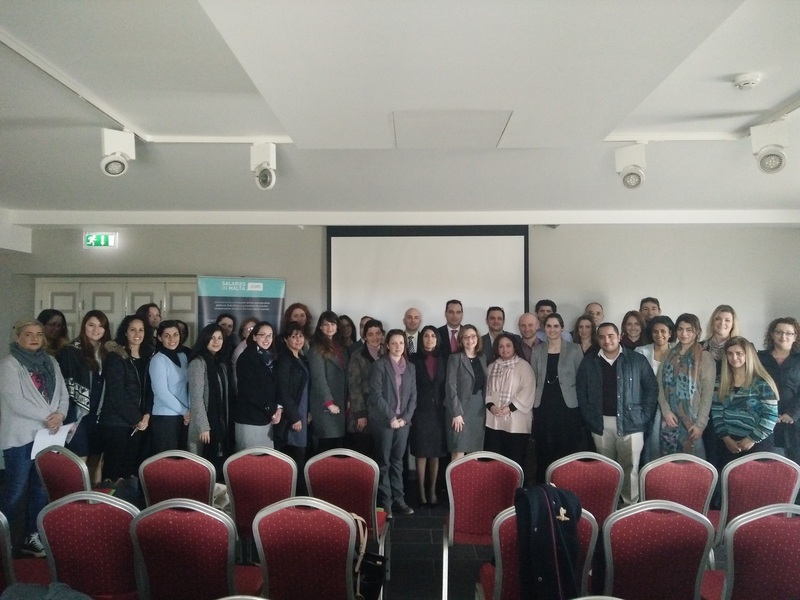 The 5th HR Network Series, organised by Salariesinmalta.com, was held on 17th February 2017 at Xara Lodge in Rabat, Malta. 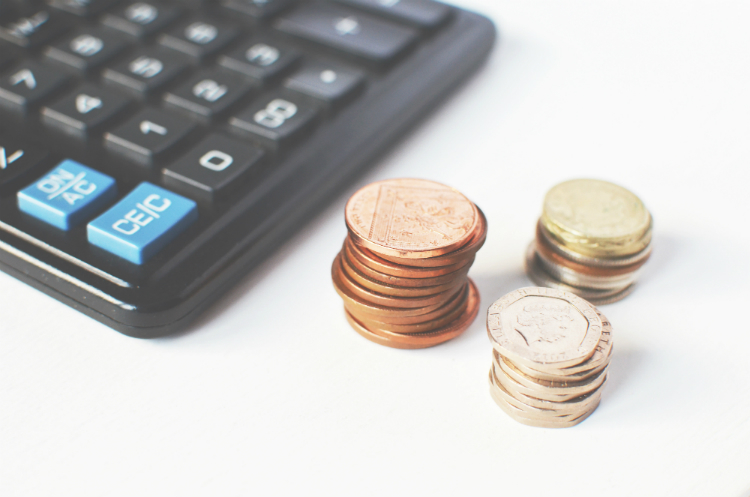 To be or Not To be Transparent with your Compensation: This is the question for 2017! 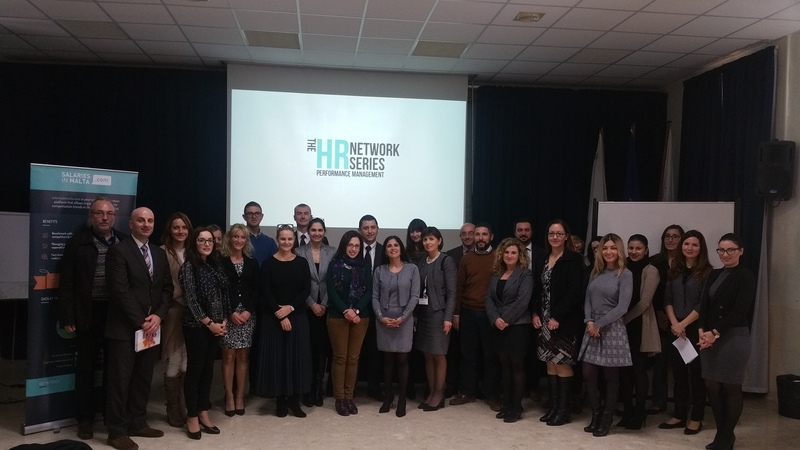 The 4th HR Network Series, hosted by Caroline Buhagiar, Head of Analytics at salariesinmalta.com was held on 6th December 2016.